Are you looking for stunning Pattern Designs to incorporate on your current project? Or are you looking for an inspiration for a project you’re planning to work on? Do you happen to be eyeing on Paisleys for that specific theme? Then stay where you are, and check out these Paisley Pattern Designs we have curated on this list– All for you to choose from! These designs are easy to download and save for personal thumbnail or editing purposes. The download files are available in the following formats: JPG, PSD, and AI Illustrator. 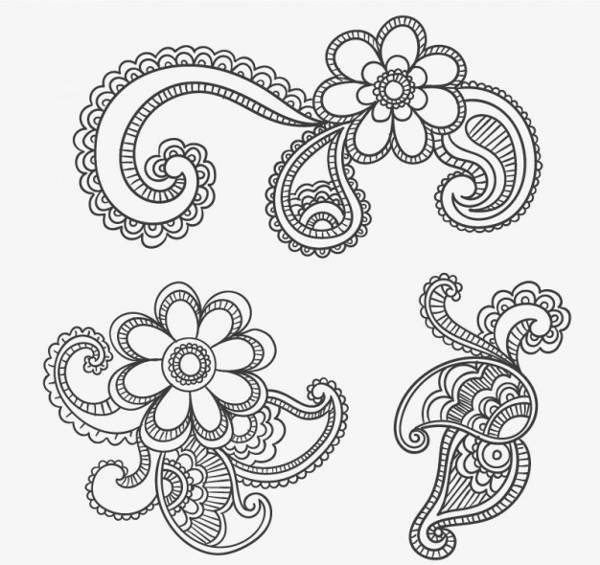 “Paisley” is an Anglo term given after the printing blocks from Jaipur India arrived in Britain. It later became popular in the late 1800’s. This pattern was expensive until the early 1870s when its value decreased due to the changes in fashion trend. 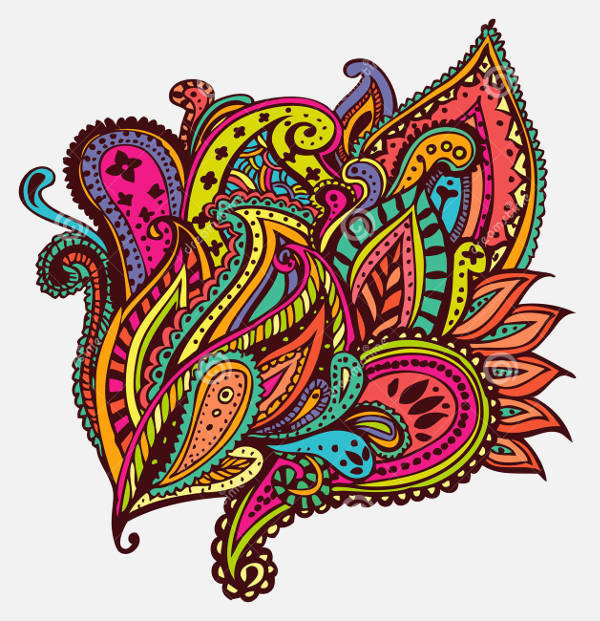 However, with thoughts of spirituality and psychedelia (ideas connected with paisley) rampant in the 1960’s, it regained its popularity. The love for paisley was made even more popular by the Beatles, Jimi Hendrix, Dave Clark Five, Mick Jagger and many other icons of the 60s. 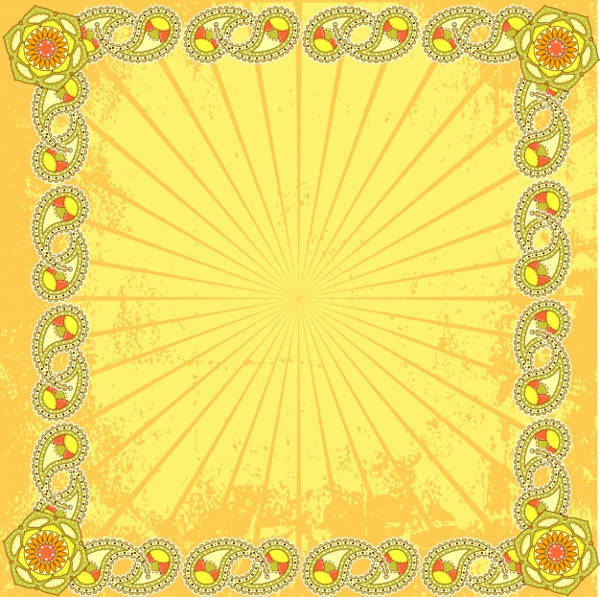 Paisley had a rich history and it made its trademark in the fashion and textile industry. 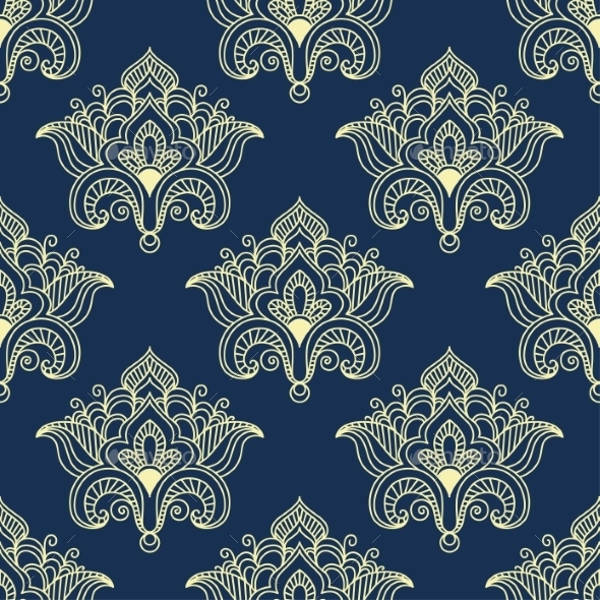 Therefore, this makes our list of Paisleys, the perfect option to incorporate on your design. 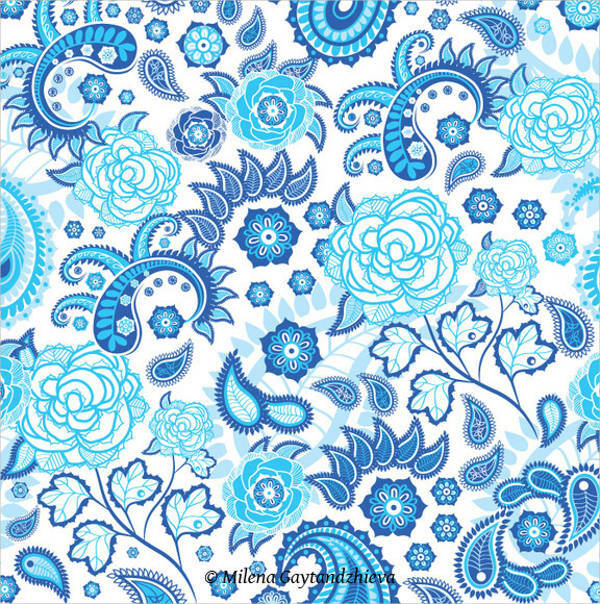 Colorful paisley patterns can really stand out as a background, wallpaper or as a frame, refer to our Cool Paisley Design, and Colorful Paisley Design to avail of those. Are editable patterns the kind you are looking for? 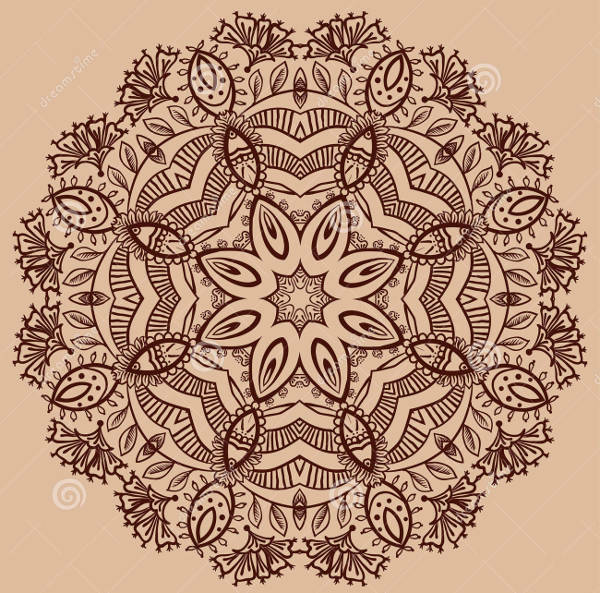 Then refer to Paisley Floral Design, Paisley Frame Design, and Paisley Textile Design to get the outline alone for your own color editing. On another note, if you are on a budget, we also offer Free Pattern Designs perfect for practice or trial. 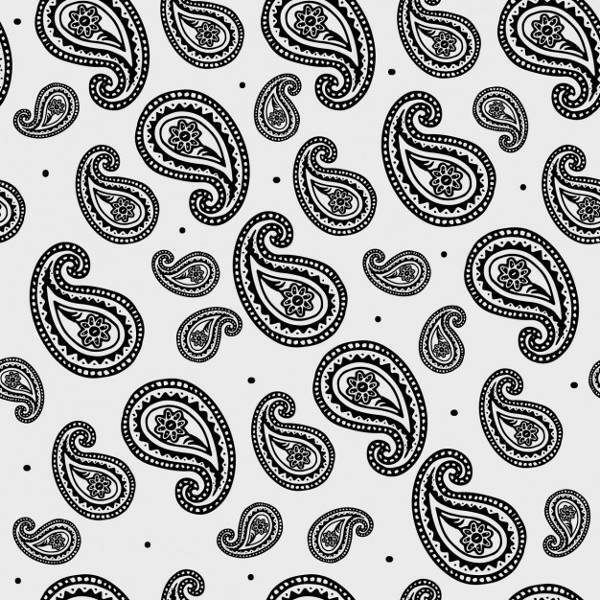 Paisley patterns are classified as distinctive and intricate. It has a curved, feather-shaped appearance based on the cultural pine cone design from India. 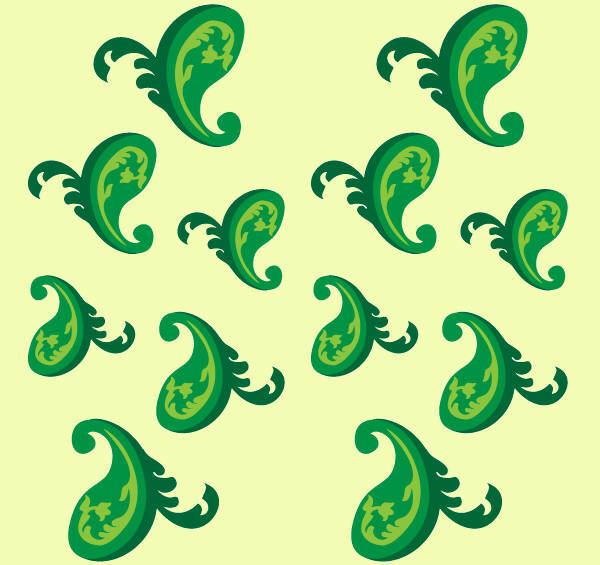 Most people describe it as a droplet or kidney bean pattern, as it is easier to remember that way. Basically, we can all agree that this pattern is eye-catching, and certainly brings calmness and satisfaction as well. You will never run out of ideas on how or where you can use it. There’s definitely a lot of ways you can incorporate these designs. Below are a few great ideas on how you can maximize the uses of these Cool Pattern Designs. Arranging a party celebration? Incorporate these designs as an invitation card. Need a bohemian or 60’s feel web or graphic design? These patterns will suit the theme perfectly well. 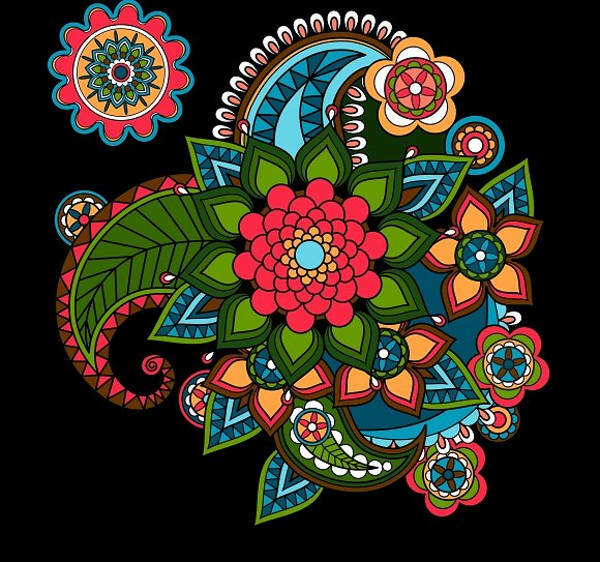 Want to color a paisley design? 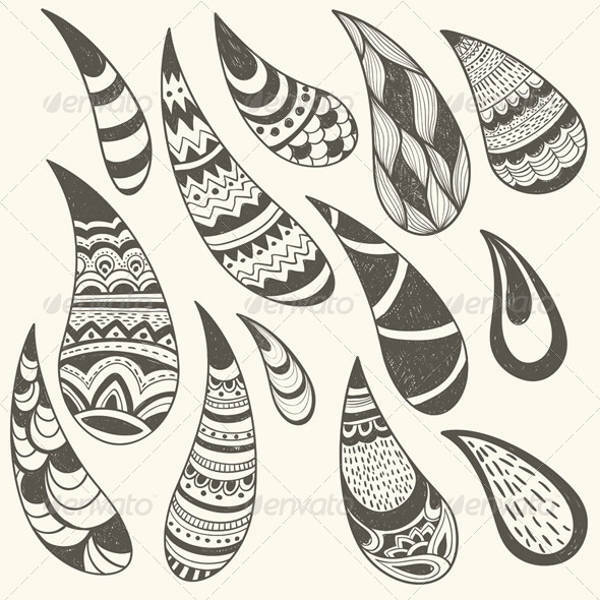 Check out the black and white pattern, print it, and color it wild! Or print it as a gift wrapper! Your recipient will surely love it, and they might just recycle the lovely cover. So, have you decided what your favorite patterns are? Don’t hesitate on clicking download for future use, or apply them to the current project you’re working on. They also come in high-resolution so, regret would be the last thing you’ll have in mind!